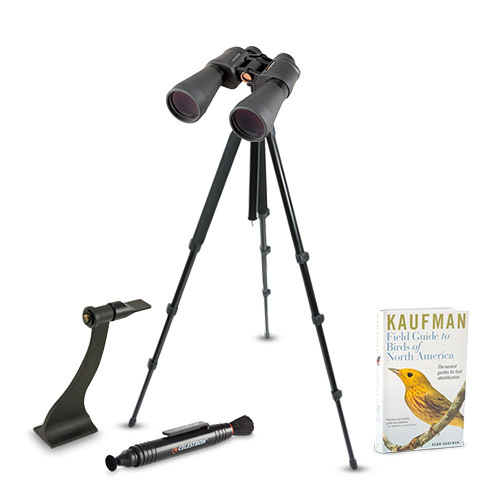 The Celestron 72023 SkyMaster DX 9x63 binocular can be used for terrestrial or astronomical viewing - it's large, powerful, and fun to use. 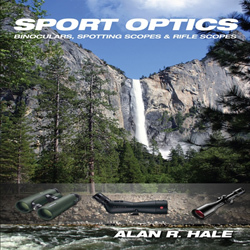 This large aperture binoculars are a phenomenal value for high performance binoculars. 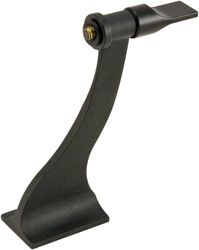 It has a fully multi-coated optics for enhanced contrast and its high quality BaK4 prisms provide excellent sharpness and clarity. 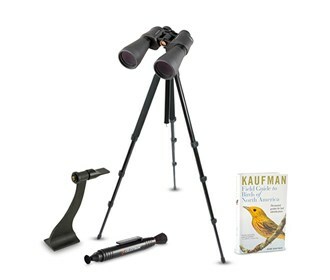 The Celestron SkyMaster DX 9x63 has many exciting features for users of all types. 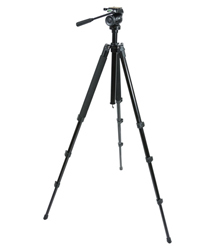 See the Celestron SkyMaster DX 9x63 product video and gallery images above for more details. 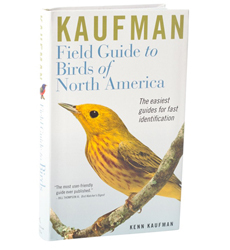 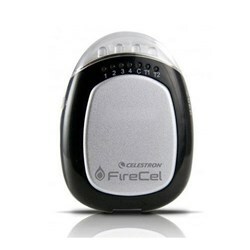 FactoryOutletStore stocks a full line of accessories like Celestron 93524, Celestron Field Guide to Birds of North America, and Celestron LensPen - Optics Cleaning Tool for the Celestron SkyMaster DX 9x63. 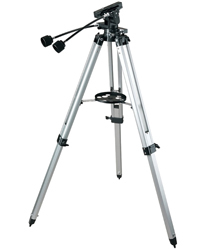 The Celestron SkyMaster DX 9x63 is sold as a Brand New Unopened Item.